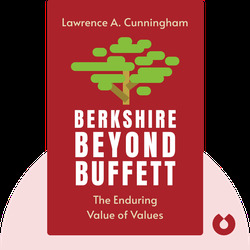 Berkshire Beyond Buffett (2014) reveals the core values that define Berkshire Hathaway’s corporate culture as established by its founder, Warren Buffett. 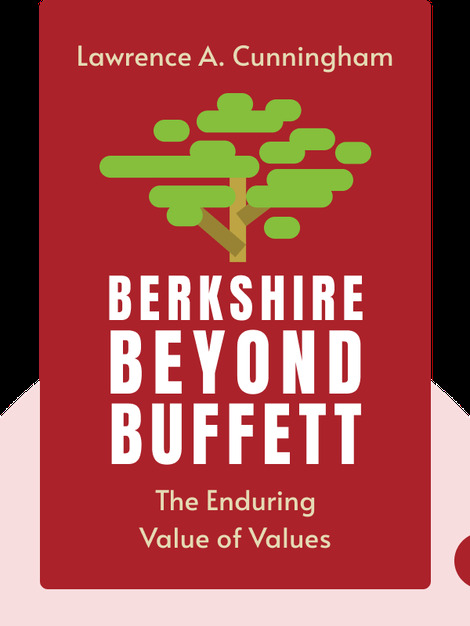 The book goes on to prove that the investment company’s unique view of investing and operating will ensure its success even after Buffett’s passing. Lawrence E. Cunningham is the Henry St. George Tucker III Research Professor of Law at George Washington University in Washington, D.C. His writings have appeared in university journals and in publications such as the Financial Times, the New York Post and The New York Times. Other books include The AIG Story (with Maurice E. Greenberg) and How to Think Like Benjamin Graham and Invest Like Warren Buffett.